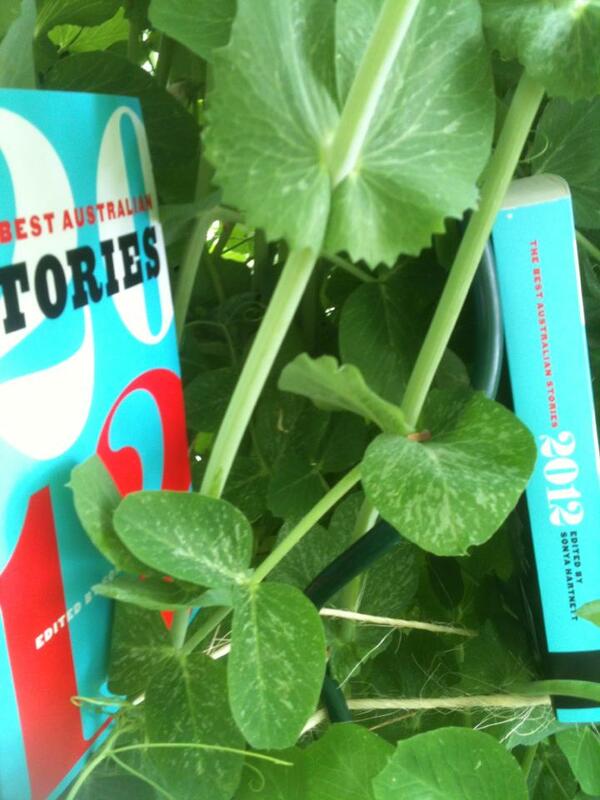 Real happy that my story Human Beans (first published by Sleepers Almanac) was included in The Best Australian Stories 2012, (edited by Sonya Hartnett and published by Black Inc). I am also really proud that my story includes three of my own drawings. 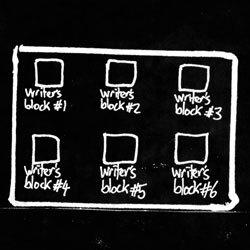 My favorite story so far is called David Davis at Coldpigeon Dot Com by Meredi Ortega. Very funny story. Evil. 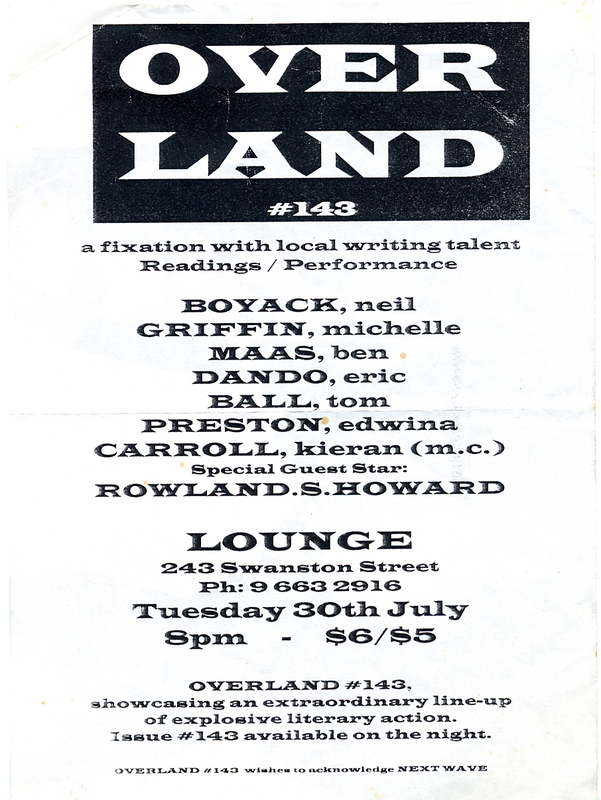 Neil Boyack created a frenzy for Australian grunge literature when he published Black in 1995. It was amazing because Black was self published. I remember seeing Neil on TV talking about self publishing his book and I remember thinking that anything was possible. He was very fierce about his craft. It was very inspiring for me. Everyone was speaking in an American accent back then at spoken word and open-mike nights and I remember Neil because he spoke in his own voice.